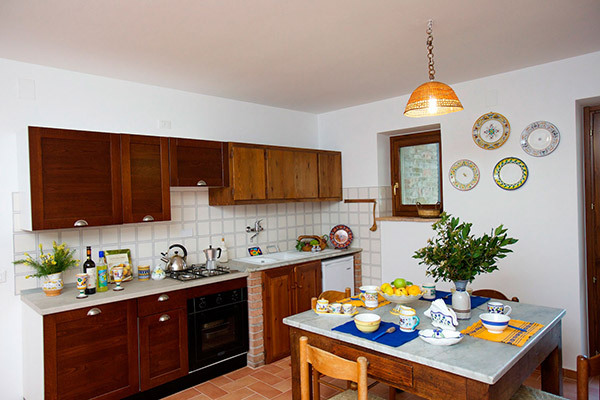 Happy to have you either in our in-town Assisi apartment, il Nido Tranquillo for two or in any of our three countryside apartments (total occupancy: up to 14 persons). 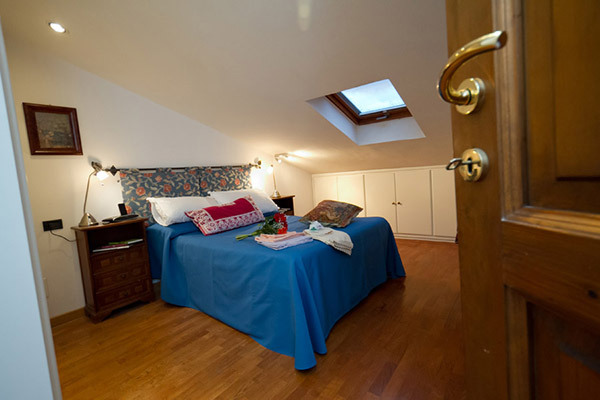 Il Nido Tranquillo, our in-town Assisi apartment. Our Assisi 3 countryside apartments.